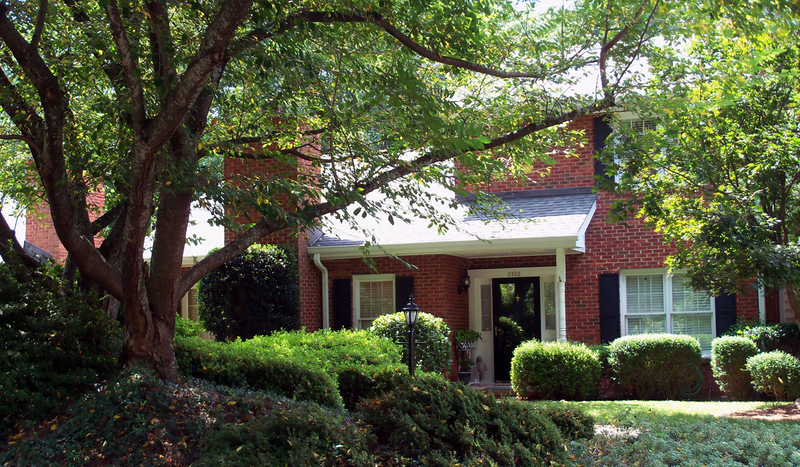 Glenridge Woods | Marquis Management, Inc.
Glenridge Woods Home Owners Association, Inc. has 28 brick homes located off Bohler Road, N. W., Atlanta. 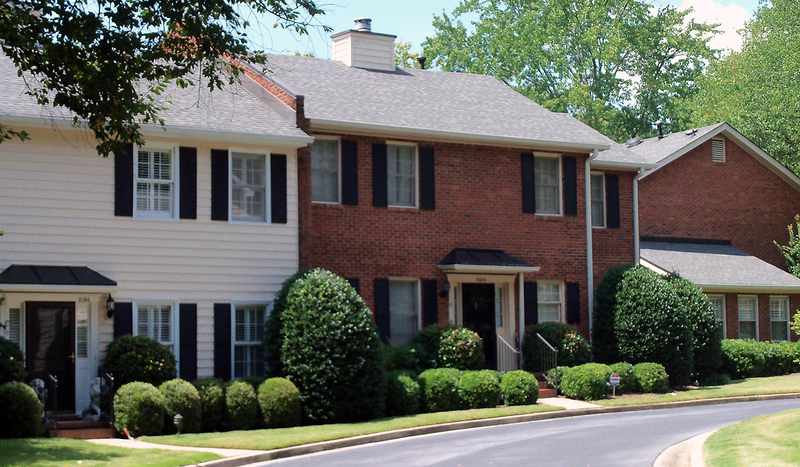 Built in 1980, nestled in a lovely wooded, garden-like setting, this community is convenient to everything. 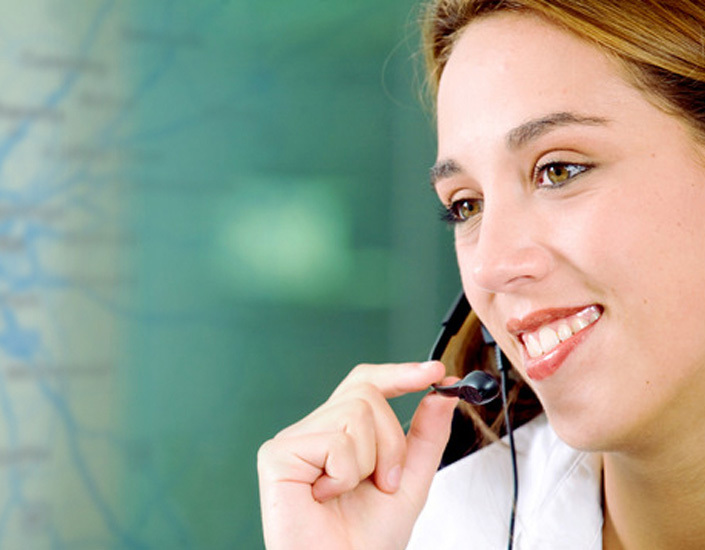 The owners take pride in their community and each home is a lovely showcase. It is a wonderful hidden secret filled with owners who love to be neighbors. 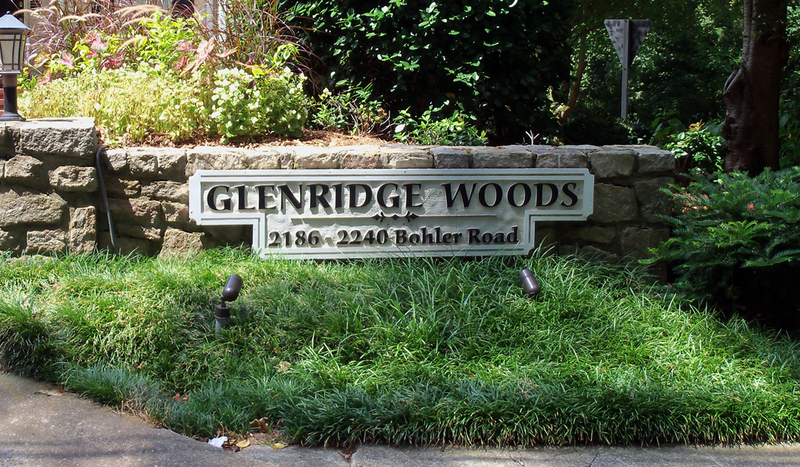 Access to the Glenridge Woods neighborhood directory is password protected for security reasons. To access the directory, enter the password in the text box below. If you don't have the password, send us an email with your request.